Excuse me for being such a slow mapper, but I cannot afford sitting in front of the radiant all day long. Shaman&Dragon is a Team Death Match and Tourney map intended for Challenge Promode Arena. 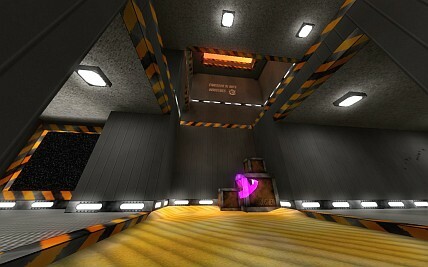 It utilizes a great texture set from Shaderlab, which I edited slightly to suit my needs. All contents © P.P.G. except otherwise stated.